Surprise, surprise! 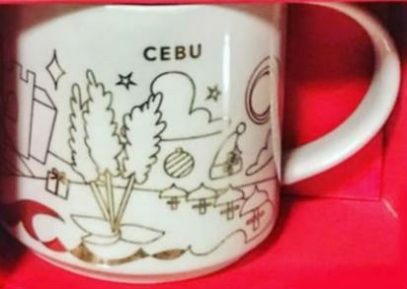 Philippines gets three Christmas mugs and not just two. The third one, reported yesterday, is You Are Here Christmas Cebu. Again it does make sense since Philippines has 15 regular YAHs!